From the beginning of this project and understanding the extent of hyperreality, I began to realise the extent to which I leave reality and prefer hyperrealities I create. I am an Irish citizen though I live in Manchester for university. 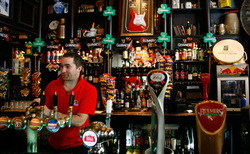 In Manchester, I live with Irish people and work at an Irish bar. 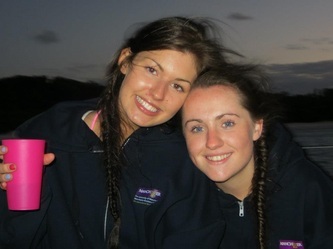 No doubt since moving to Sydney, I have met many Irish people, bonded more with them than other cultured people leading me to live in a largely Irish area and attending Irish bars for food and nightlife. I am even joining Sydney's GAA (irish sport) club in which we play Irish football. I thought this was because I preferred the atmosphere and the people who give me the feeling of being at home. I have now realised that it is more than that. I am entering an Irish hyperreality, I’m pretending I’m at home. From the age of 4, I have Irish danced. It is a sport like any other but over the period of my dancing career, the elements involved in performing drastically changed. It became more than being the best dancer on stage, it was about your dress, hair, make-up, tan and who you danced for. It entered a world which the reality of what you really looked like and your talent didn't matter. It was the persona you became when you performed that mattered. 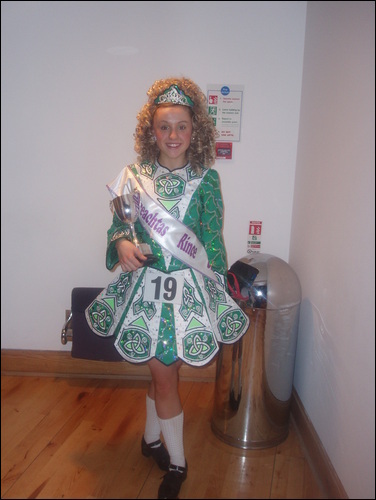 Below is a photo of me after a competition, in full dress, wig, make-up etc, I was 15 years old. There is also a picture of the traditional Irish dance costume and what originally was worn. I competed in Irish dancing from the age of 4 and nowadays, 4 year olds are using the same level of make-up, tan etc. I find myself laughing at beauty queen children and a show named 'Toddlers and Tiaras' but is Irish dancing any better? 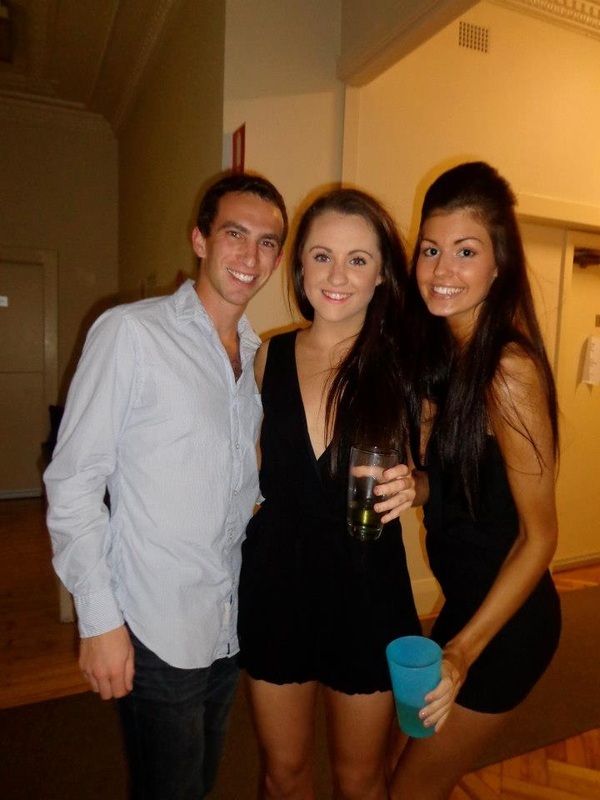 They are resembling Barbies. This concept of Barbies as toys from young and impressionable children still baffles me. Barbies are configured on the basis of models, the ideal look. Below is a video to show how 'ideal' and 'real' these models are. Models and the use of photoshop is the perfect example of Hyperreality. Jean Baudrillard: "“Disneyland is a perfect model… a play of illusions and phantasms: pirates, the frontier, future world, etc…”I love Disney. I am embarrassed to say that I have never grown out of it. 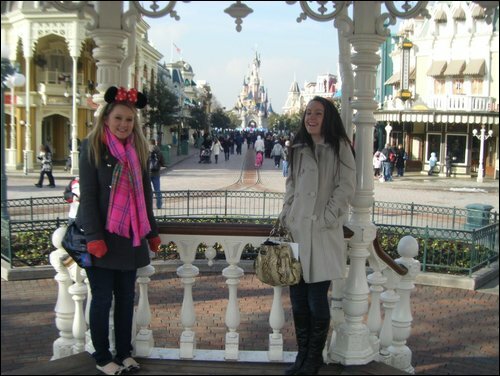 I have gone to Disneyland in Paris several times with family and school, similarly I have also gone to Disneyworld in Florida. 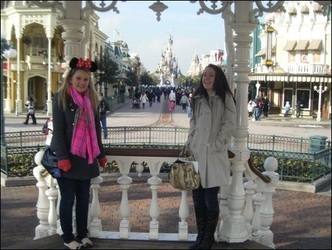 I love theme parks on holiday, however the Disney aspect of it makes it all the better. No matter how many times I realise and am told that the buildings, costumes and adverts are an illusion and they create a desirable dream world. I want to enter it again and again. I love Disney films, I would love to have a complete collection of them all. 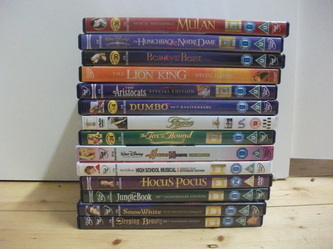 I have a substantial amount of the films especially, the ones I grew up with as a child. Almost everyone has a facebook, including myself. The original purpose is to keep in contact. But really, it creates the accessibility for everyone to act as a projectionist. Baurdrillard believed that the emergence of technology and information communication would make the reality continue to dissolve and disappear. Facebook has been the epitome of this. It allows people to show the best of themselves, the ability to make items private and only to show the best of yourself. It creates the perfect image of your time. I love Sydney. 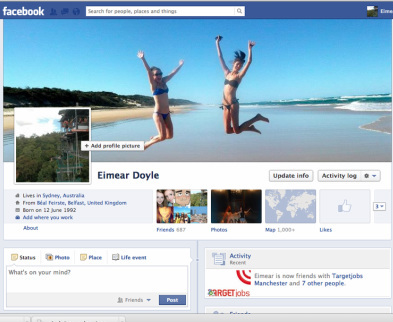 However, my Facebook shows the optimum moments of my time here, like bunjee jumping. It doesn't show me studying or working which is what I spend the majority of time doing. Facebook creates the optimal version of your life to make yourself and your friends believe this is reality. I almost become envious of my Facebook life, it isn't reality, it is only a small section of my life. The preferrable section. When I go onto Facebook, I am not in my real life, but the hyperreality of my life. Grasping the concept of Hyperreality has been continuous, I thought it was just physical places that we entered that blurred reality. Then, the realisation of Facebook's ability to do this also, led me to do question whether I know what reality is at all? I wear make-up most days, I even wear fake tan and I thought I acted like the personality I have acquired but what if I have acquired the traits that myself and other people want me to have? 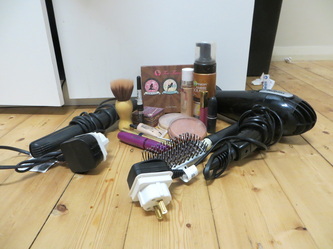 I wear make-up to make myself look nice, especially if I am going out that night. Models, television, internet and mass media in general have made this look seem desirable and preferable. Similar to the youtube video above. On Mac computers, you can now easily photoshop your pictures, the emergence of Instagram seems to make the lighting and the general picture more attractive. Have we completely consciously or sub-consciously decided to leave reality and project ourselves as the optimal persona mass media wants us to be?